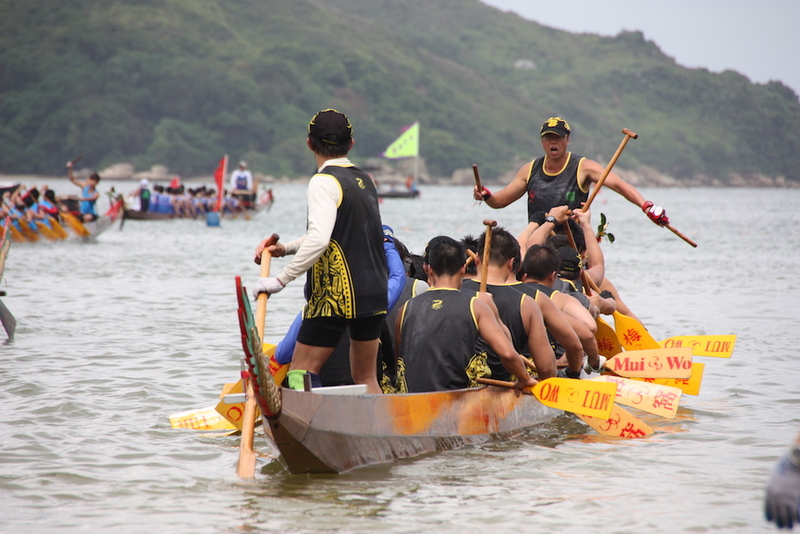 To form a dragon boat team is very easy but to maintain and lead a team requires great effort. In addition to team training and participate in competitions for achievements, the feelings and emotion of the members must also be considered as these will affect their performance. The birth and growth of HK Freedom Dragon has experienced many difficulties and constraints. It is all due to the love and support from like-minded brothers and sisters that we are still here today. In the future, I have confidence in leading HK Freedom Dragon for a seat in HK dragon boat community. Also to show the spirit of teamwork and unity of HK Freedom Dragon in overseas, promoting the sport of dragon boat and let our team be proud of HK Freedom Dragon. Finally, to thank and acknowledge all the brothers and sisters for the love and cares towards HK Freedom Dragon, I would like to share our motto: “龍游萬里任縱橫，全賴有您自由龍” which loosely translates to, “Dragon travels far and wide, all because we have Freedom Dragon”.